International shipping from Indonesia is ain’t cheap. 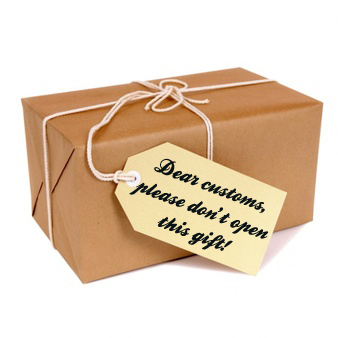 We only use Standart Parcel postage to ship your order, instead of using Express, EMS, or DHL Express. Shipping options from Indonesia, had very limited choice. Depend on your country and location. The remote location may take longer than usual. But, we can make average here. 11 to 24 days worldwide. Shipping to the US and CA were longer than Shipping to EU and UK. Don’t ask me why. Many customers ask me to ship their orders with DHL or Fedex. Not because we can’t do it. Just because, it was a very complicated process to do export with them. We must fill many export document, they will open your parcel manually, and charge me again with re-packing. And, it will cost me $75 for first kilograms. No matter we only ship 1 Packet, they will still count it 1 Kilograms.